Space is very limited for these sessions, so please email care@with-care.ca ASAP to request a spot. Don't forget to let me know which day you prefer, January 28th or February 4th. If the date you prefer is full I will offer you a time on the other day, or a spot on the wait list. These sessions fill up very fast, so please don't wait! *The movies being screened January 28th & February 4th are still TBD. 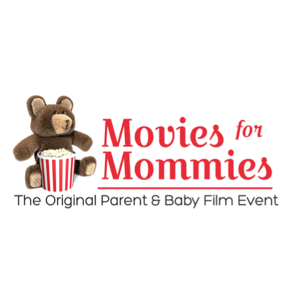 If you would like to receive notice of our weekly screenings and special events directly to your inbox, please sign up for my Movies for Mommies Humber Cinemas Newsletter. 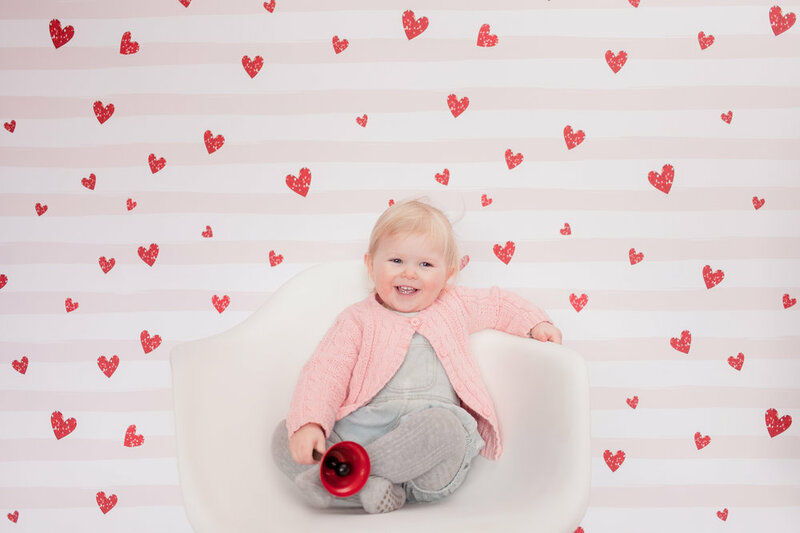 Here are a few of my favourite Valentine's photos from Penny’s session last year with Anchor Studio. Swoon! 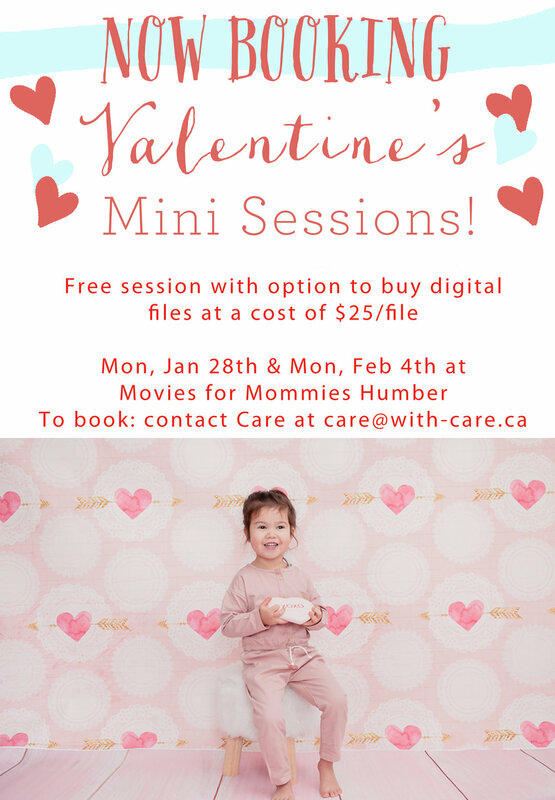 Don't forget to email me care@with-care.ca to request a spot and let me know which day you prefer, January 28th or February 4th. Hope to see you on Monday at the Movies!